Just like the the Rush Hour Games for traffic gridlock, the Railroad version is just as much fun. 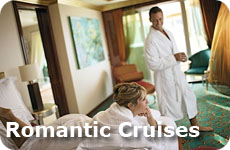 It adds a different experience for you and your kids. Bigger railroad cars and 50 new challenges from junior to adult! Clear the tracks and get your locomotive to the exit! 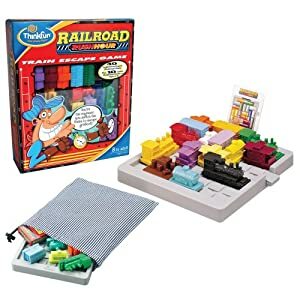 Great for kids that love trains, not only will they enjoy the game, but they will learn how to solved logic puzzles and challenge themselves while having hours of fun! It's a great addition to your travel pack for your kids. 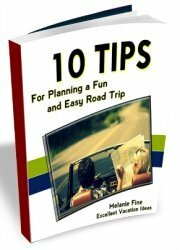 It will make the long hours of travel, whether by plane, train or car go by faster!. Chances are with this game you won't hear "are we there yet" too often! Make sure that you play a couple of rounds with your kids! 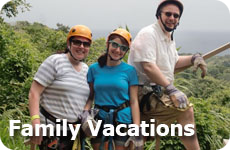 You will be sure to make lots of great family vacation memories with this game! 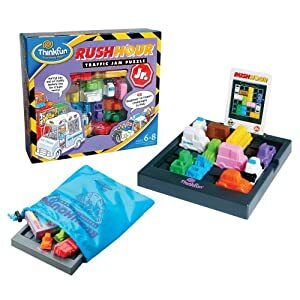 Travel Games for Kids:Thinkfun Rush Hour Jr.
Just as much fun as the "grown up" Rush Hour Game, but geared to the younger kids (6 to 8), except you are driving an ice cream truck and have to get your ice cream truck out of the grid lock before it all melts! How fun! Levels are geared from beginner to expert and this game won a Parents choice gold award! It is best for kids who love puzzles and mazes. Best part is there is no penalty for wrong moves, your kids can just reverse their moves to get going again. 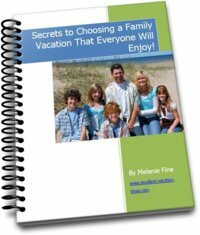 Hours of fun for your younger kids while on your family vacation and allowing you some time to catch up on a great book!